You are about to lose your remaining 2018 dental benefits! Oct 05 Comments Off on You are about to lose your remaining 2018 dental benefits! You definitely don’t want to lose your money, especially in today’s tough economy. But that’s exactly what will happen if you don’t use your remaining 2018 dental benefits by December 31. Since you pay for this benefit, you are entitled to use the full amount each year. Any unused amount will be lost forever. 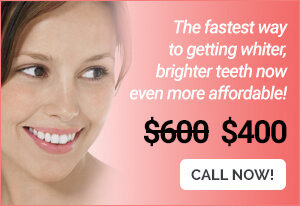 In addition to the financial loss, you could also suffer the unnecessary loss of necessary dental care. But it doesn’t have to be that way. An inexpensive problem – a chipped or damaged tooth, a broken crown or filling, preventive gum care – could be solved before it becomes an expensive problem. If you need a more complex or extensive procedure – a root canal, new crown, bridge, denture or implant – you can start now and finish the work after December 31 when your new benefit year begins with the full amount! And for those procedures with higher co-pays or treatment fees, our Care Credit program can give you easy access to flexible, no-interest financing and affordable payments for up to 12 months upon credit approval. One quick phone call can correct this problem. We value you as our patient and we want you to get the most from your dental care. But there are only a few months left before your current benefits expire. If you need any care, now is the time to put your benefits to use. And all you have to do is call for your year-end benefit review appointment today so we can schedule a time that works best for you. And don’t forget about your spouse and children. They also have unused benefits that they will lose after December 31. For your convenience, we can often arrange for their appointments to be on the same day as yours. Remember, in this difficult economy, you cannot afford to waste your hard-earned money by not using a benefit you have already paid for. This is one very easy way to make every dollar count toward your continuing dental health. 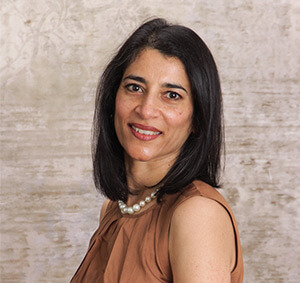 Dr. Anu Isaac is a dentist in Salem MA at Coral Dental Care and a member of the American Dental Association. Coral Dental Care is a state-of-the-art dental office dedicated to providing quality, comfortable, and affordable dental care. Our staff stays abreast of the latest dental technologies and procedures to ensure that all our patients (adults and children) receive exceptional dental care and leave our office satisfied. Dr. Anu Isaac created Coral Dental Care with you, the patient, in mind. We seek to provide not just the finest dental treatment but also to make sure that you fully understand what’s best for your dental health. Coral Dental Care dentists have patient-friendly philosophy, which focuses on cosmetic and restorative dentistry, affordability and a commitment to total dental oral health. 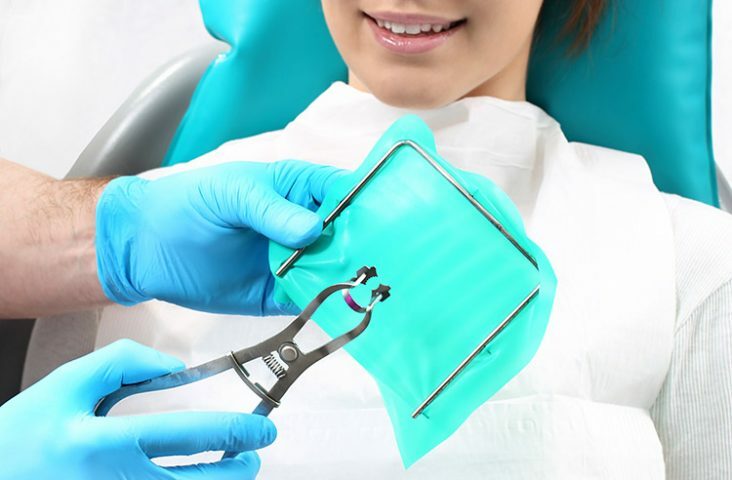 They offer a wide range of preventative, restorative and cosmetic dental procedures such as Invisalign, dental crowns, dental implants, dental veneers, teeth whitening, root canals, extractions, etc. The dental practice is open for dental emergencies and same day appointments and uses the latest state-of-art technologies. 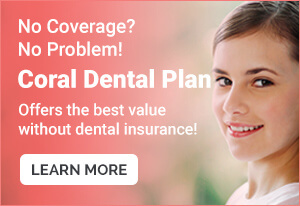 Coral Dental Care accepts most dental insurances and they strive to make dental treatment affordable and comfortable. Call them at 978-607-0110.